Anxious children can often feel ashamed or embarrassed about their condition. Be sure to educate your classroom on what anxiety is and how many people are effected by the condition. If they understand anxiety is completely normal the student may be more willing to seek help. During your anxiety lesson you can also teach your students some positive coping techniques and then have the class practice these techniques when you feel it is needed most. 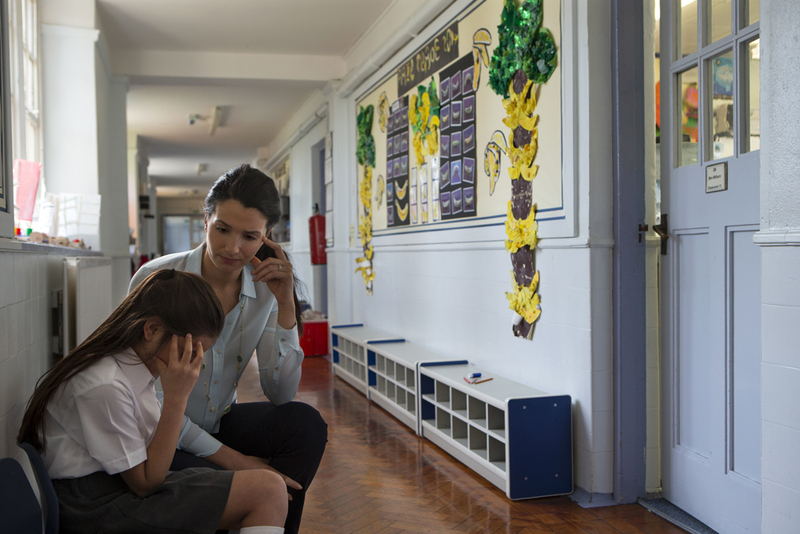 As a teacher it is important to be aware of the signs of anxiety in children and how to cope. Our anxiety checklist can help determine the level of anxiety/stress your student is experiencing. Be sure to have a discussion with the parents and school counselor about your concerns. Together you can work towards a game plan to help the student get his or her anxiety under control. If you notice one of your students struggling with anxiety, deep breathing exercises can help. This is because slowing your breathing also helps to slow down your brain. Rather than singling out your anxious student, get the whole class involved. It is a great exercise to not only help cope with anxiety, but to get a distracted class focused again. Exercise releases positive endorphins that helps to calm the brain. This is a great way to calm an anxious kid down pretty quickly. If you are noticing a student struggling try having the class make a few laps around the room or take a walk outside. This will get the blood pumping and release positive endorphins to improve the mood of the entire class- not just the anxious student. If you can get your student to trigger a train of positive thoughts, you can sometimes derail anxiety. Starting the day off by having students list at least one thing they are grateful for, or that went well each day. When a student becomes overwhelmed with negative thoughts you can prompt the student to reread their journal. Sometimes anxiety can cause a child to withdraw from others. Be sure to encourage and promote an open communication classroom. Students should feel comfortable coming to you with any problems. Take the time to listen to their fears and concerns and help them to develop positive coping techniques. Students can often be too embarrassed to initiate a conversation in front of their peers so consider setting aside some one-on-one time with each student can help address this issue. If you are a teacher who deals with anxious children on a regular basis, Turnaround’s unique audio program may help. Our program turns fear into freedom by teaching children positive coping techniques through a fun story that is easy to understand. Learn more about how Turnaround can help fight anxiety in your classroom. 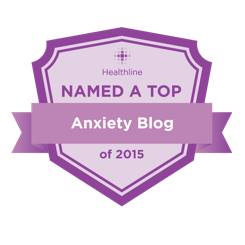 Hello, I have a 14 year old daughter that suffers from anxiety and panic disorder. Do you have programs for teens? Please let me know.